On a Friday morning last year I was rushed to hospital. I had been up most of the night with lower back pain and had a dull ache on the left side of my pelvis. By 9.30am the pain was so unbearable it left me unable to walk. I was rushed through A&E and the room filled very quickly with doctors and nurses poking and prodding me, giving me IV morphine to relieve the pain. I was terrified! Long story short, I had an ultrasound that determined my baby was growing in my left tube as opposed to my womb where it should have been which is known as an Ectopic Pregnancy. I ended up spending 5 days in hospital and having surgery to end the pregnancy and remove my left tube. Without the surgery I would have died. 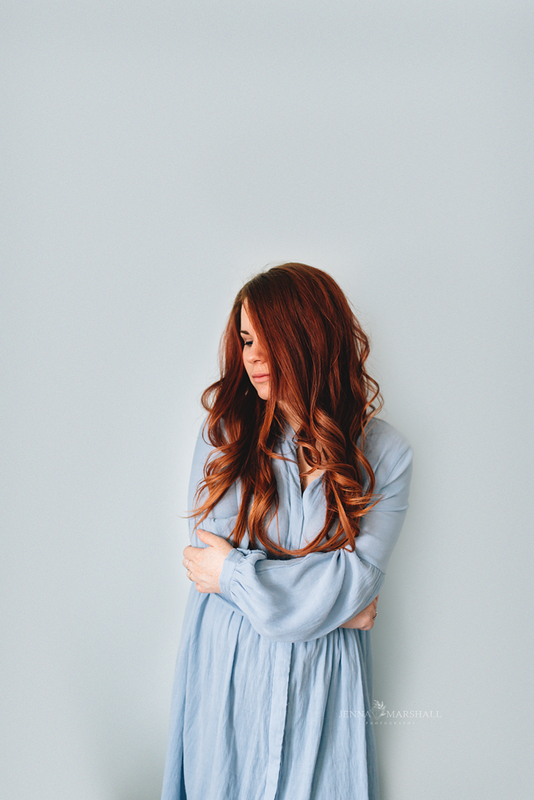 There are so many emotions that go with an Ectopic Pregnancy. 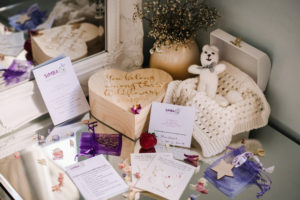 The grief of losing my baby, (especially as during the ultrasound I could see my babies heart beating which leaves you feeling guilt), the realisation that I could have died, the pain of the surgery, it is all very overwhelming and for quite some time I was quite the emotional wreck. 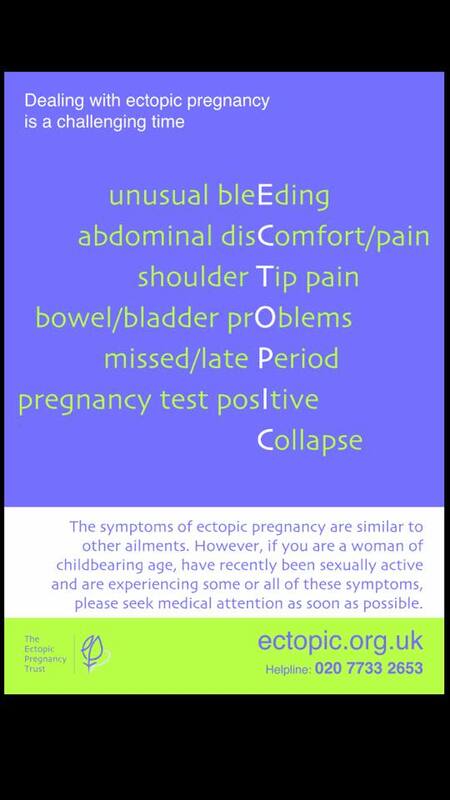 1 in 80 pregnancies are Ectopic and it is so important that people are aware of the symptoms. There is one particular charity I found that I am not sure I would have coped without. 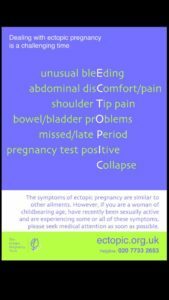 The Ectopic Pregnancy Trust have a fantastic website that gave me all the information I needed. When I was unsure about healing after surgery, what feelings were normal, ideas on what to do with baby when they are ready for burial/cremation. Things I never imagined I would need to know. Everything I needed could be found on this website. There were many nights after my surgery where I would just sit and cry, I would go on to the forum on the website and talk to others who were going through exactly the same thing. Those ladies helped me so much. 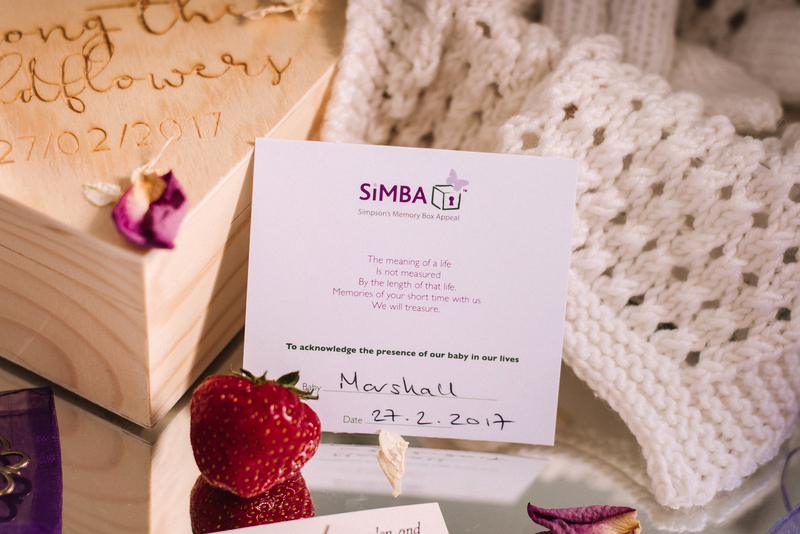 When I went to collect baby from the hospital so that we could bury, the bereavement officer gave me this lovely gift box from The SiMBA charity. It had seeds to plant which we planted where our baby was buried. 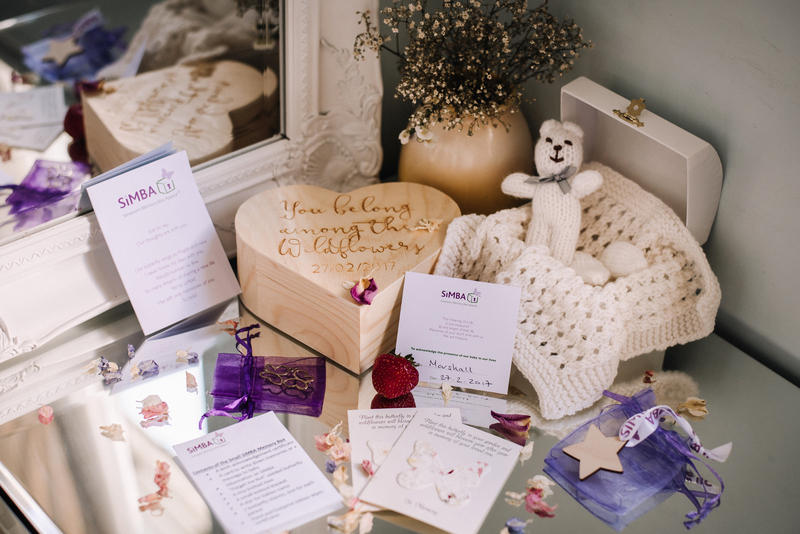 It had a little knitted teddy, blanket, booties, a butterfly charm and a birth acknowledgement card which to me was the most significant item. This box sits proudly in bedroom and I would like to express my warmest thanks to this charity as this box is an acknowledgement that my baby existed. Thank-you for continuing to share your story. What an amazing gift to another family who has been on a similar journey.